It’s 2018 and we are back. 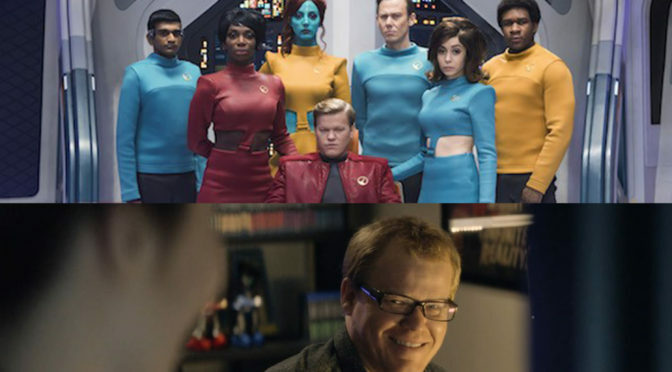 Discovery returns in less then a week, and before we jump back into that we thought it would be fun to talk about the latest homage/parody of Star Trek with USS Callister the first episode of the latest season of Black Mirror. 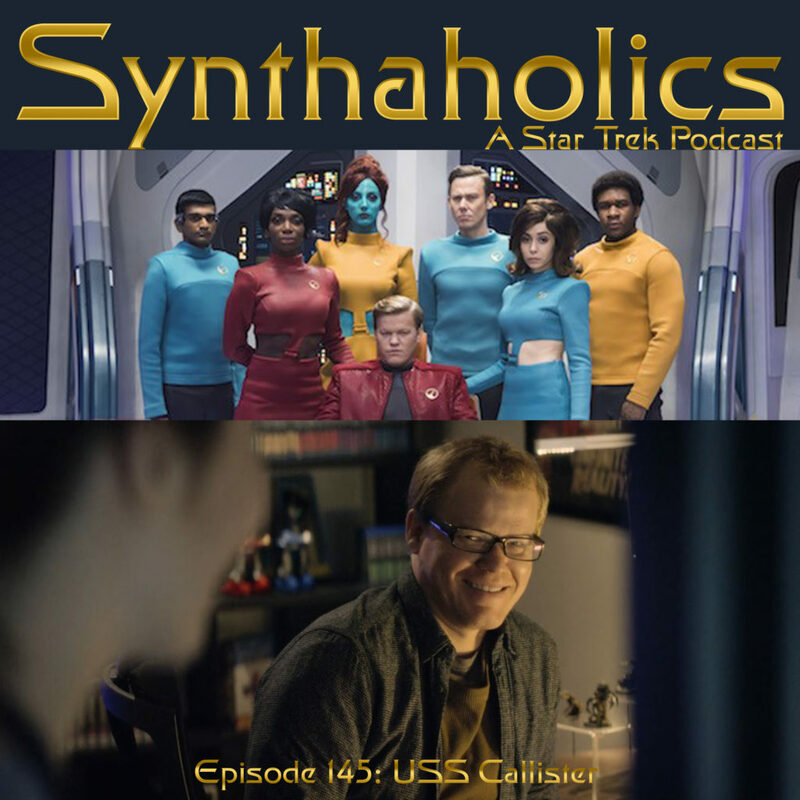 Aaron and David are big fans for Black Mirror and so we had a great time getting to discuss a Black Mirror episode for the podcast and it’s so much fun that it is an episode with strong ties to Star Trek. We recommend you logging on to Netflix to check out Episode 1 of Season 4 of Black Mirror to see USS Callister before you listen to this episode because we go full on spoilers for USS Callister. Grab your favorite holiday drink it’s time for your first Synthaholics of 2018!